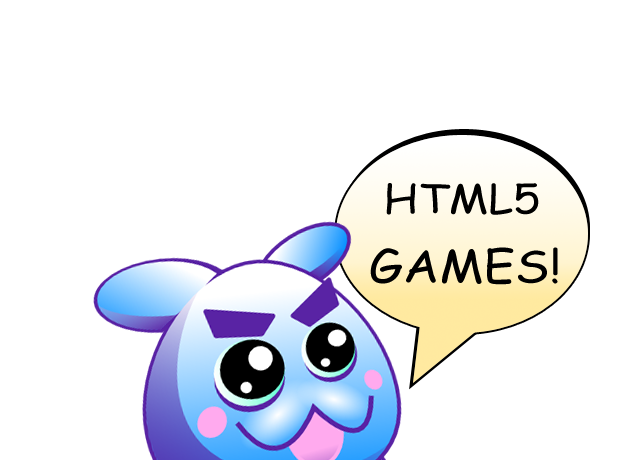 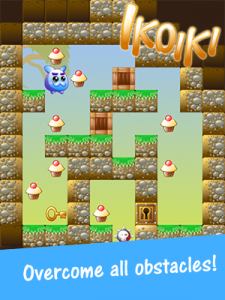 My first proper mobile HTML5 game Ikoiki just got completed and is officially available as of today. 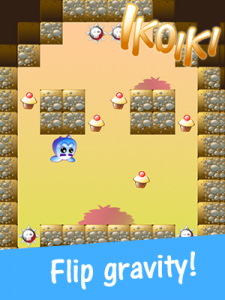 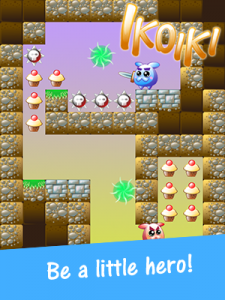 It’s a colorful puzzle game where you have to collect all cupcakes in every level. Make use of the power to flip the gravity direction, push crates, get keys, arm yourself with the mighty sword and even use teleporters to achieve your tasty goal! 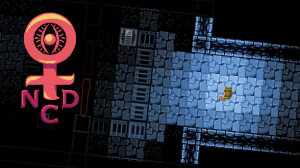 Ikoiki is a fun casual title appropriate for all ages.